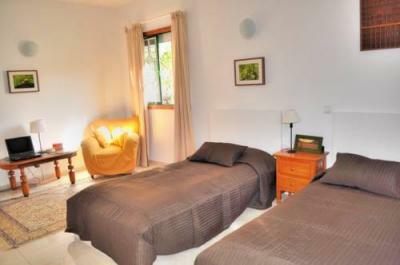 Finay offers accommodation in Tahiche, 15 km from Puerto del Carmen. Guests benefit from balcony and an outdoor pool. Located in Tahiche, this apartment features a balcony with mountain views. The unit is 15 km from Puerto del Carmen. Zazzi is a holiday home with a balcony, located in Tahiche. The unit is 15 km from Puerto del Carmen.